Product design, process and client oriented service. When defining a new development, at TASSAROLI we generate multidisciplinary work, articulating different areas in the company (Commercial, Quality, Process, R&D, and Supply Chain) with the objective of achieving first line products which satisfy the needs of our clients. Verification of fulfillment of design requisites. 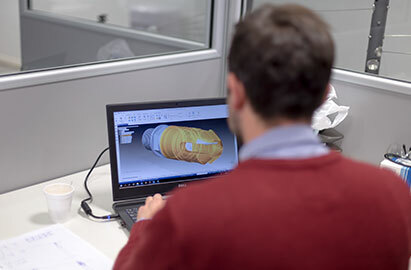 We use computer tools such as Finite Element Analysis (FEA) and Computational Fluid Dynamics (CFD). 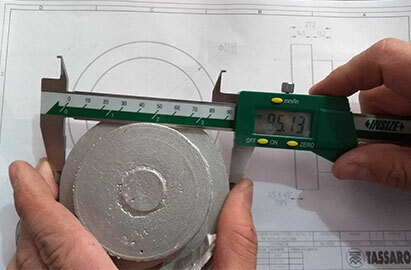 Besides, we use labs and equipment for testing with head technology, which allow us to recreate the real operative conditions and study the performance of the products. Assurance that the product fulfills its use needs. 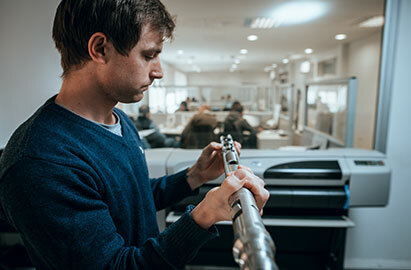 We have prototype manufacturing capacity to subject these to real working conditions; we also run destructive and non-destructive tests, product functioning tests in their application field, and constant follow-up of product performance.